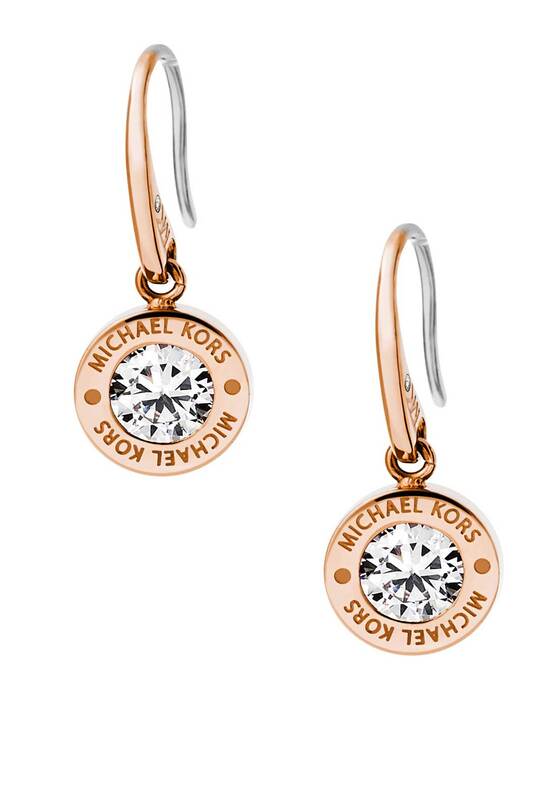 Michael Kors presents these chic earrings from the Brilliance collection. A practical yet elegant addition to your jewellery collection.Designed with an open back and drop shape. 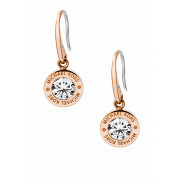 A single sparkling diamante stone is encased in a rose gold plated logo engraved setting.